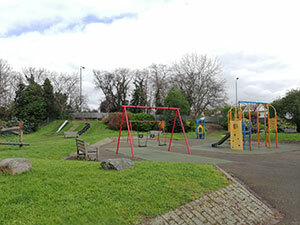 Tangier Green is a small sunny spot in East Sheen that has a playground suitable for all ages. Tangier Green is accessible at all times. The nearest train stations are North Sheen and Mortlake, and the area is served by the bus routes 33, 337, 493 and 969.